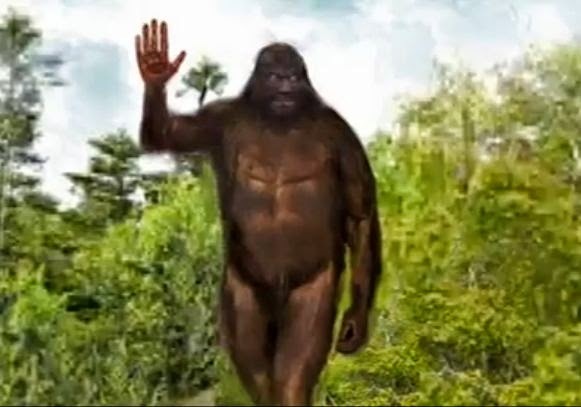 The 26th Annual Ohio Bigfoot Conference has come to an end, and from the buzz going around the Bigfoot community it sounds like it was a good one. This Conference takes place every year in one of the Squatchiest places in the Midwest, Salt Fork Park, Ohio. This is a nice tribute video to this year's Ohio Bigfoot Conference, done by Charlie Raymond.